So you’ve found The One, your parents are on board and you’ve finalised your wedding date. What do you next? Book the venue! While falling in love and convincing your parents or hey, saying yes to that hot wali ladki’s photo may have all seemed tasking, booking the perfect venue doesn’t have to be all that difficult. Here’s all you need to know! Looking to have a king-and-queen style destination wedding? Are Destination Weddings Only For the Rich? Myths Debunked! Thinking of a Beach Wedding? Check Out These Top Beach-Side Venues in Goa! 5 Hidden Resorts In and Around Mumbai That Are Perfect Wedding Venues! 5 Terrace Venues in Mumbai Where You Can Host Rocking Parties! These Banquet Halls In Vile Parle Will Amaze You! 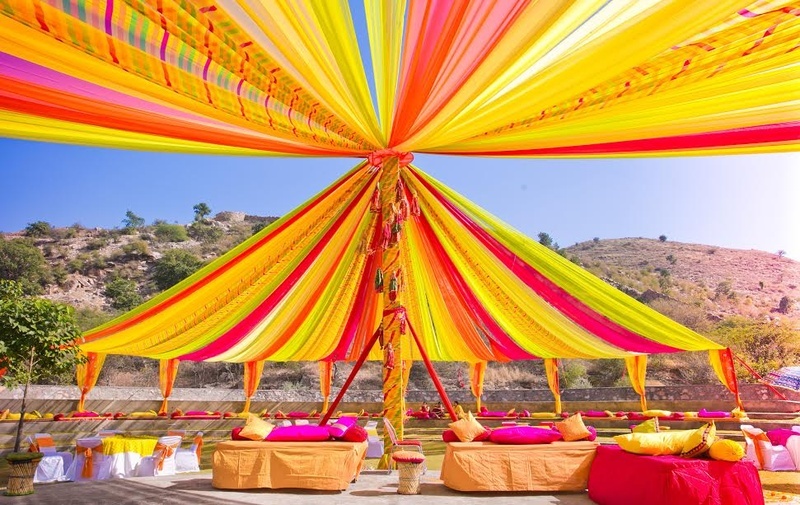 Budget Wedding Venues In Delhi NCR You Should Book Right Away To Save Bigtime! 10 Banquet Halls in West Delhi To Tie The Knot! Wedding Venues and Their Hidden Costs – Revealed!